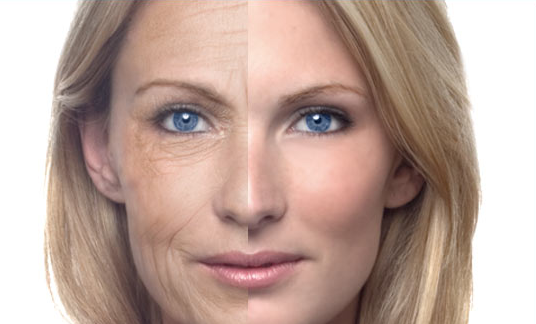 Thermage is an exclusive non-surgical radiofrequency therapy which targets the aging skin (especially on face, eyes, lips, arms, hands, thighs, legs, abdomen, hips, etc.) and enhances the look of the patient significantly. It is a single treatment that uses radiofrequency energy in order to make loose drooping skin firmer and smoother as per the requirements of the patient. As a result, she gets a naturally youthful look with boosted confidence. At first, a cryogen cooling spray is applied to the targeted areas so that the outermost layer of the skin remains cool and protected throughout the procedure. Now, the radiofrequency energy is applied to those parts of the body by placing a special handpiece having a smooth flat tip right against the skin. It goes deep into the skin and works directly on the soft tissue underlying it. Due to the effects of the applied heat, the collagen present in those areas gets remodeled. 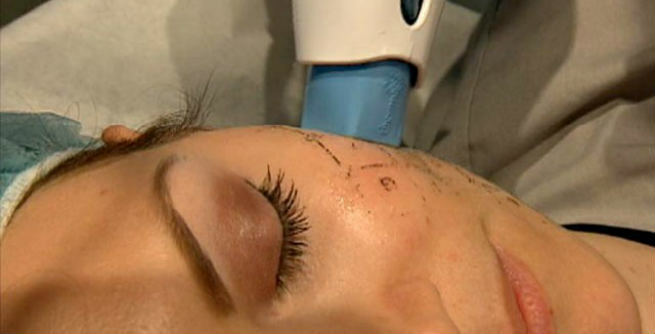 At last, the cryogen cooling spray is applied once again in order to cool down the epidermis. The treatment usually needs 1 hour to 1.5 hours to be finished. An ideal candidate for this skin tightening as well as body contouring treatment should have at least 1-2 mm. of lax skin in different parts of the body (which she needs to get treated). She also must be in good health with a positive mentality and realistic goal. A single treatment is enough to see and enjoy dramatic results. The skin gets tightened to some extent right after the procedure and it is clearly visible. However, it needs minimum 3 to 6 months to come up with the final results and they are definitely long-term. The method triggers the collagen production within our body, which results into thicker collagen matrix as well as greater smoothing effect on the skin. There is literally no downtime. Yes, you can resume your day-to-day activities almost immediately after undergoing the therapy. Although the skin remains a little red and inflamed for the next half an hour, all these disappear gradually. There are a few common risks and side effects associated with thermage. These include redness, swelling, bruising, peeling, blisters, numbness, bumps, crusts, indentations, dimpling, etc. Treats a number of age-related skin surface imperfections, thereby giving a firmer and smoother skin. Removes wrinkles, fine lines and loose skin. 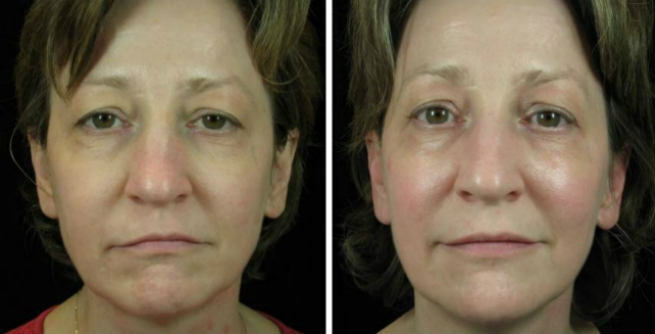 Deals with issues like turkey neck, under-eye bags, crepiness, loose jowls, crow’s feet, hooding, and so on. Provides perfect contouring of face. Being non-invasive, it is quite safe and secure. Offers long-lasting results, which is noticeable immediately after the treatment. The cost of the thermage treatment ranges between $1,000 and $5,000 depending upon the number of areas of the body to be treated.